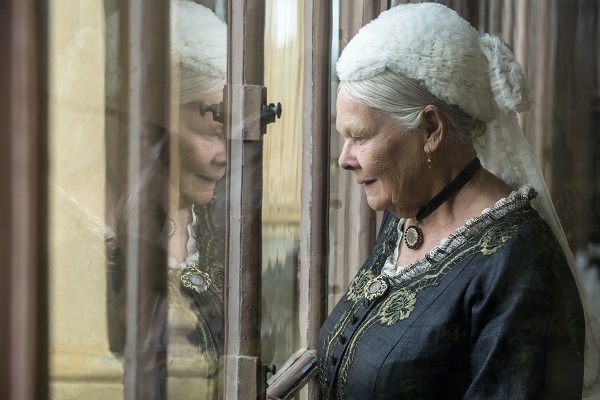 Victoria and Abdul is the extraordinary true story of an unlikely friendship in the later years of Queen Victoria’s (Academy Award winner Judi Dench) remarkable rule. When Abdul Karim (Ali Fazal), a young clerk, travels from India to participate in the Queen’s Golden Jubilee, he is surprised to find favor with the Queen herself. As the Queen questions the constrictions of her long-held position, the two forge an unlikely and devoted alliance with a loyalty to one another that her household and inner circle all attempt to destroy. As the friendship deepens, the Queen begins to see a changing world through new eyes and joyfully reclaims her humanity. 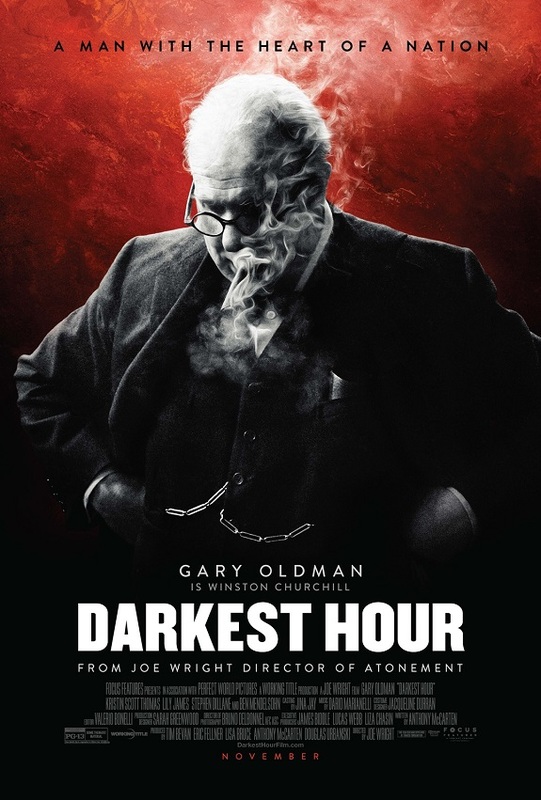 Directed by Stephen Frears (“The Queen,” “Philomena,” “Mrs. Henderson Presents”) and written by Lee Hall (“Billy Elliot”), Victoria and Abdul is based on Victoria & Abdul: The True Story of the Queen’s Closest Confidant by Shrabani Basu. The cast includes Judi Dench, Ali Fazal, Eddie Izzard, Adeel Akhtar, Tim Pigott-Smith, Olivia Williams, Fenella Woolgar, Paul Higgins, Robin Soans, Julian Wadham, Simon Callow, and Michael Gambon. Victoria and Abdul is expanding to theaters nationwide today! How would you like to rewatch some classic movies that you love or catch up on some that you have missed for free? I love this idea. I haven’t used Facebook Live very much, but the idea of watching a movie there seems like a lot of fun. For the rest of August and September, you can help celebrate Focus Features’ 15th Anniversary by enjoying some of their classic movies on Facebook Live for free! Tomorrow’s freebie movie is, “The Motorcycle Diaries,” so why not gather up your computer, popcorn and friends on Facebook, chat and enjoy the movie. 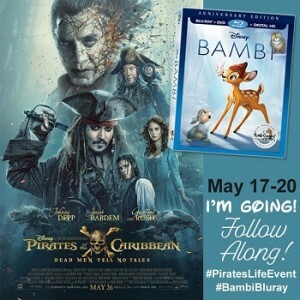 Free movies on Facebook Live? Yes, please. If you are a fan of Focus Features films like I am, then you are in luck this fall. There are several movies set to release and I have a run down of them for you below. 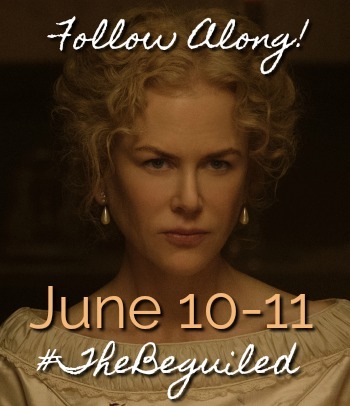 Also, if you haven’t seen it yet, be sure to catch Sofia Coppola‘s, “The Beguiled” now in theaters. 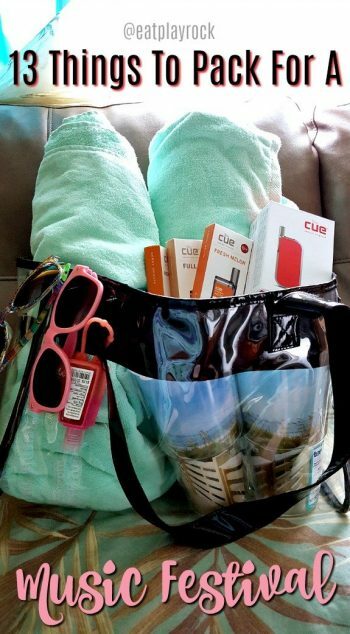 Be sure to check out my review here.